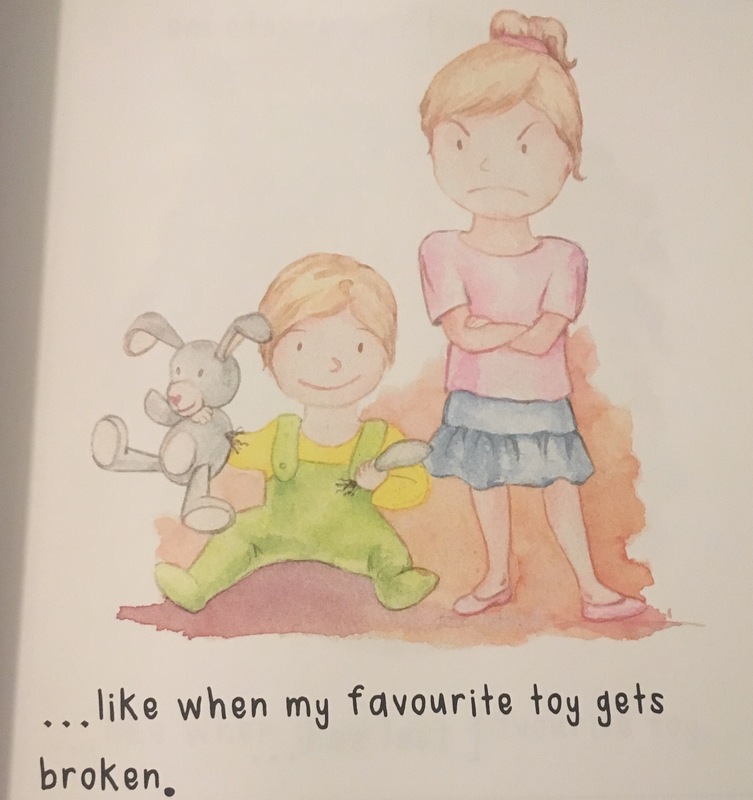 This week we were sent the most gorgeous, children’s book by Katie Flanagan (illustrated by Anna Krupa) It’s not only beautiful because of its illustrations but also beautiful in it’s aim to help children vocalise and understand their emotions. Illustrations: We adored the gorgeous pictures by Anna Krupa that capture the emotions of the characters perfectly. 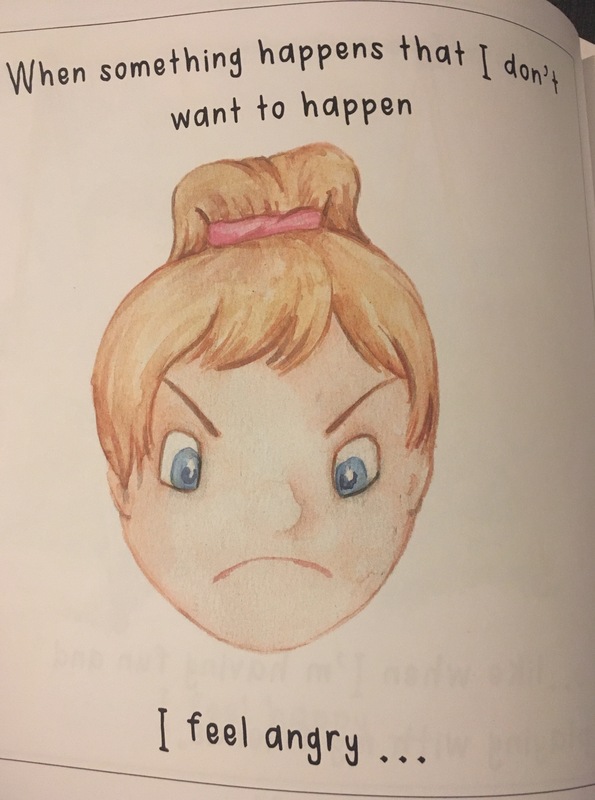 Each emotion discussed in the book has an accompanying illustration of a child’s face exhibiting the emotion and an example of a situation where a child felt that way. Fantastic for helping to explain to children the various different emotions they feel. 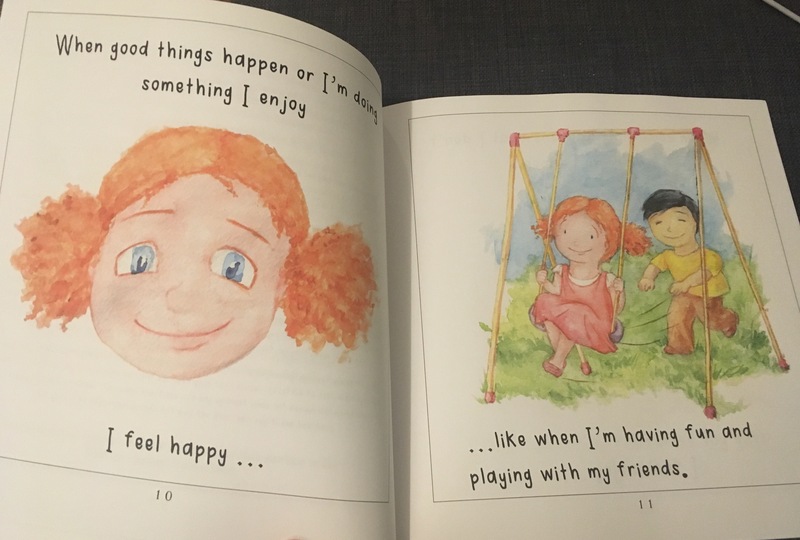 Opens up Discussions on Emotions – This book and it’s accompanying Journal are brilliant for instigating conversations about feelings. 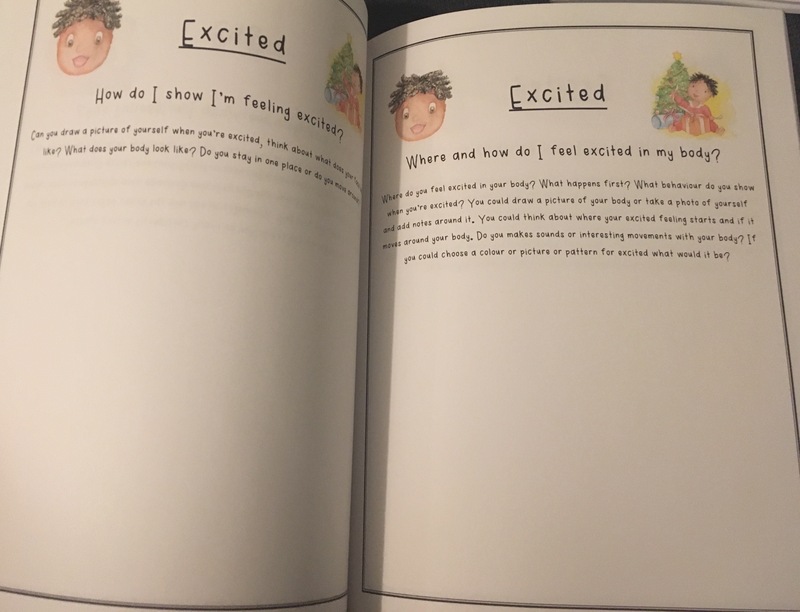 Not only does it provide a prompt and an opportunity to talk about emotions but it also helps children to develop important vocabulary and emotional literacy to enable them to articulate how they are feeling. 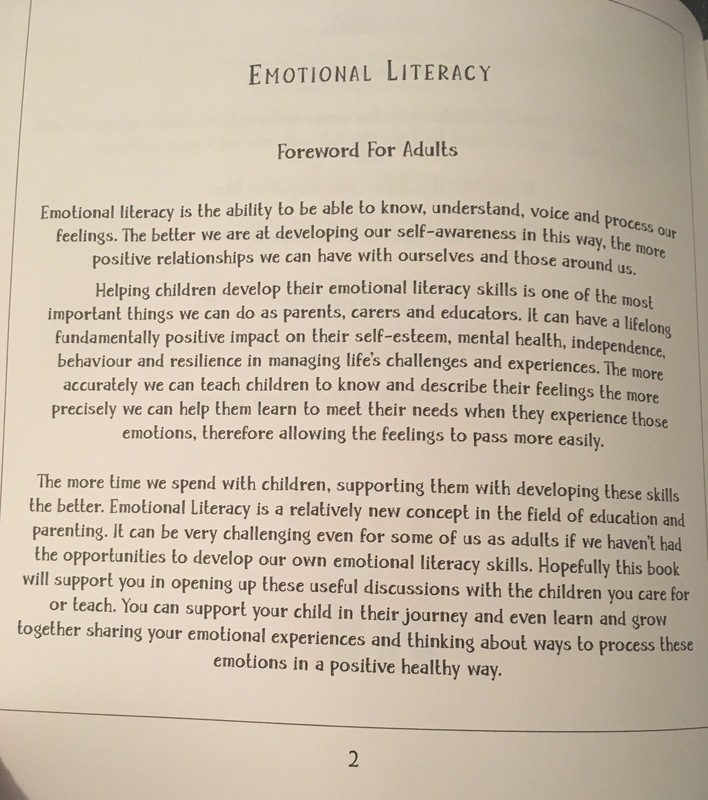 I also believe by discussing emotions together it could help reinforce a supportive relationship with a child, helping them to realise that they can come to you when they have worries or problems. Reference– When we first received the book we sat down and read it in one sitting and discussed the various different emotions we feel and why. However, on reflection this book doesn’t always have to be read that way. 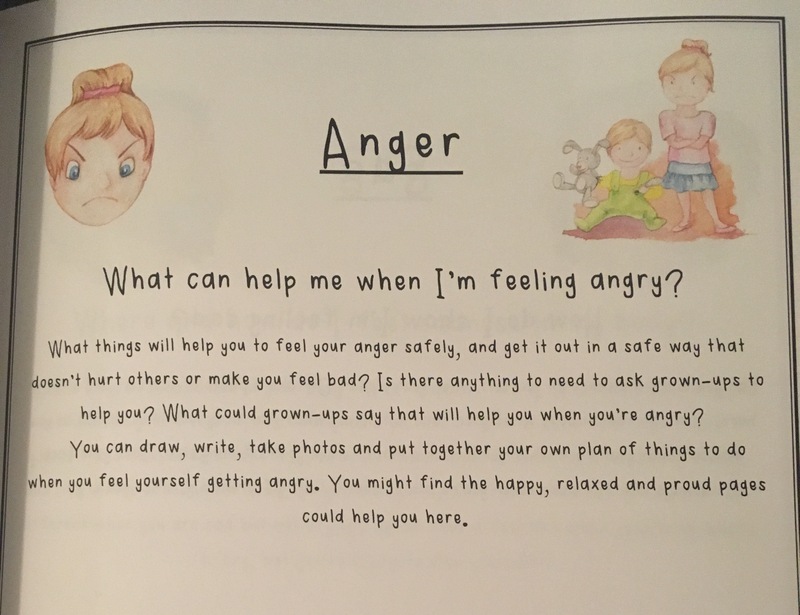 In fact it would also make a fantastic reference book to refer to when a child is struggling to explain how they are feeling. Suitable for a Wide Range of Ages and Abilities– I love that this book is suitable for such a wide range of ages and abilities. From learning first words and recognising the basic emotions, to understanding more difficult emotions such as jealousy and anxiety. Think this book would be useful in pshe time. I would possibly cover a couple of emotions at a time. Absolutely John, really good point. Great for that. It’s brilliant isn’t it, the illustrations are gorgeous too- really beautiful and calming. And it has a wide range of emotions- great for referring to.